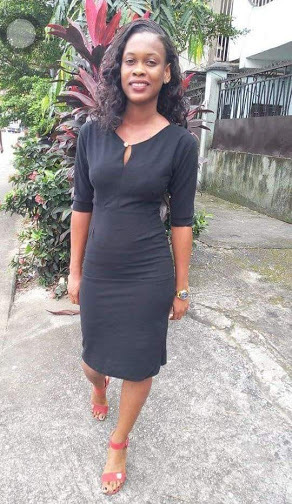 lady identified as Laura Tamabari Atih, who is said to have gone missing in the city of Port-Harcourt, Rivers state. According to reports, the young lady left home for work on 15th December and hasn't been seen since then (almost two weeks now). 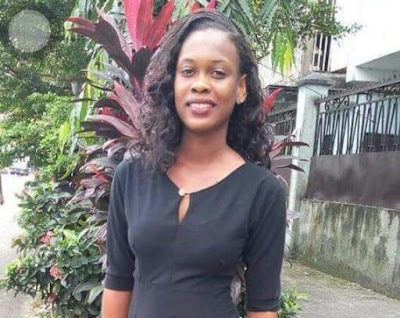 The mother of the missing girl who is a widow, burst into tears while narrating the story of her missing daughter, Laura Tamabari Atih. The woman who is very worried, said since the ugly incident on the 15 December 2018, eating and sleeping has been difficult for her. The mother said if not for prayers and the other three children, life was gradually becoming meaningless without seeing her daughter. She appealed to all security agencies to assist in rescuing her daughter.